Happy Holiday to everyone from the team of Mitch Armstrong Nursery ! We are behind on our blog post this week because we had the opportunity to take a few days off, rare for us, to get away to our beloved Weeki Wachee River to do a bit of recharging..it was our gift to ourselves ! Tomorrow, we head into Christmas Eve Day Market day -doesn't happen that often, the timing of this but we are excited to be surrounded by our faithful customers and our wide Vendor family. As usual, holidays don't stop the work - and the plants and the nursery do not wait for Santa or anybody, and with the weather being sooooo fabulous, our plant stock is happy and healthy and we will continue to work hard to bring you great plant specimens any time of the year. Looking for something red for the Holidays? 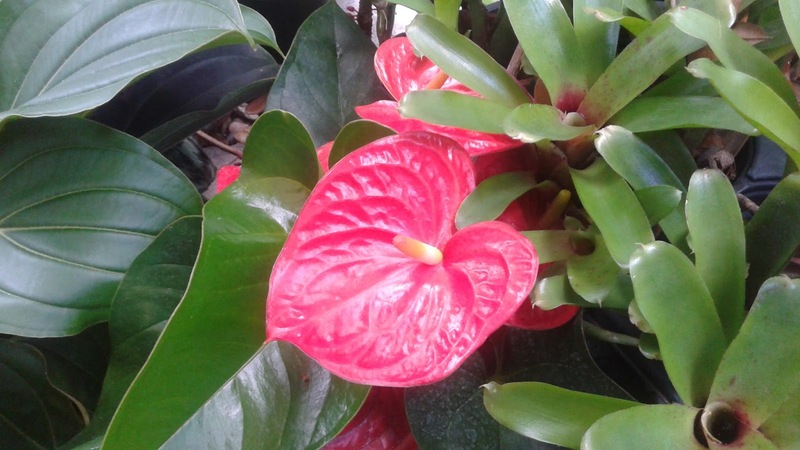 You can't beat our beautiful dwarf Red Anthurium - widely known as one of the most popular and hardy house plant, it does great on your porch or in shady spot of your garden. 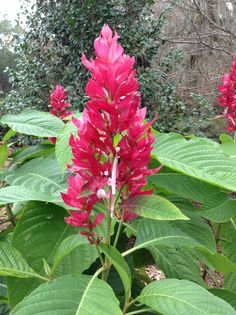 Something very special we have just budding to bloom now, is the Brazilian Red Cloak plant - these plants are truly spectacular, the blooms are huge and long lasting, and the butterflies love them ! 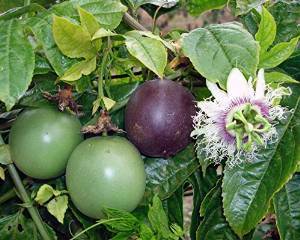 We are back in stock with Purple Possem Passion Fruit Vine too! We have, as usual, a huge selection of Mini Succulents and Cacti - many that you will not commonly find. We bring anywhere from 400-600 Minis every week to market, and remember, each one is hand picked by Mitch and I for its appearance, health and viability. 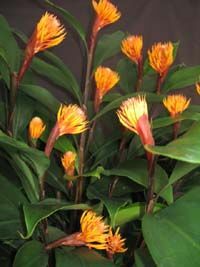 Our orange blooming Birbidgea Ginger is shining big time right now, loving this cooler weather. Each bloom slowly opens up, creating a spectacular contrast to its deep green foliage. We will have these and much more at Market this weekend, and don't forget, yes, Market is open New Years Eve day too on Sat. Dec. 31st so come on down and help us celebrate bringing in a new year of 2017. We are blessed to have your continuing support and patronage at Markets and our Botanical Shows and we can't wait to keep bringing you the "Expect the Unusual" at Mitch Armstrong Nursery. Need to reach us? 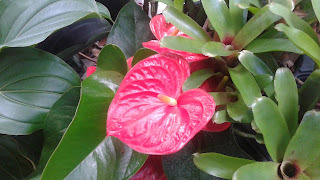 Want to visit our home nursery in St. Pete ?